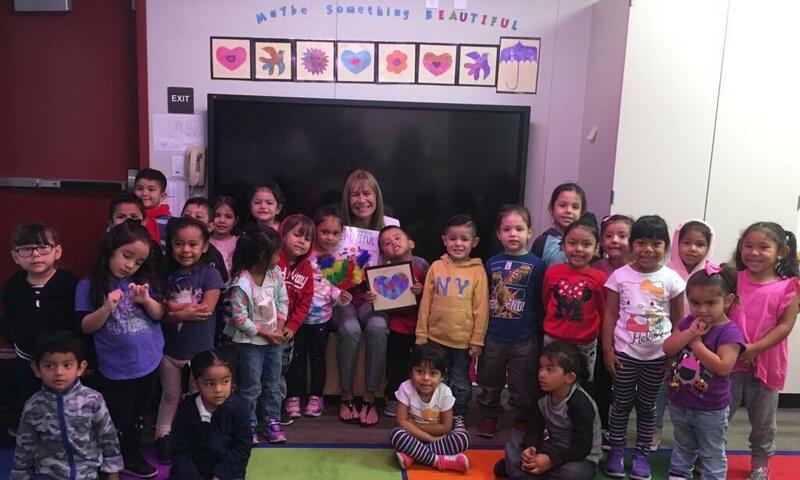 Board member Roberta Perlman was reading to Alcott 2 Ramona Valenzuela's class! 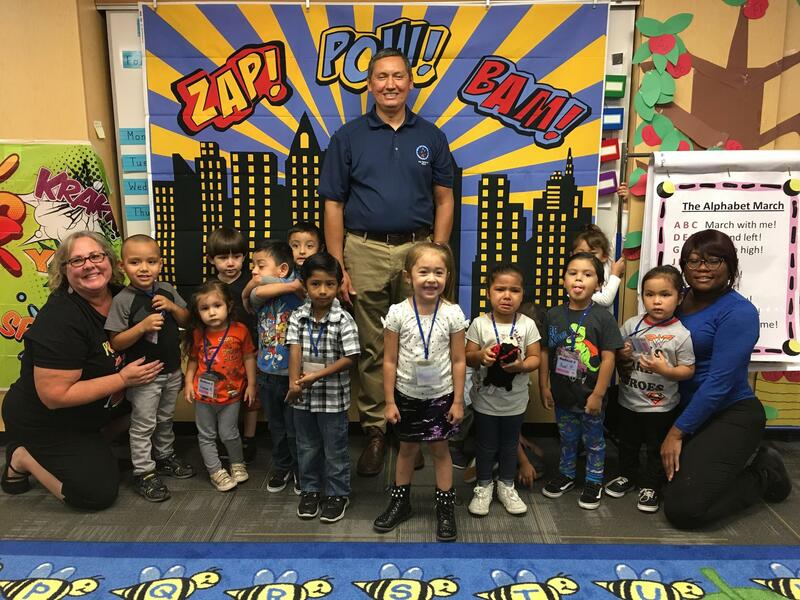 Celebrating “Be A Hero” Month at Madison Head Start! 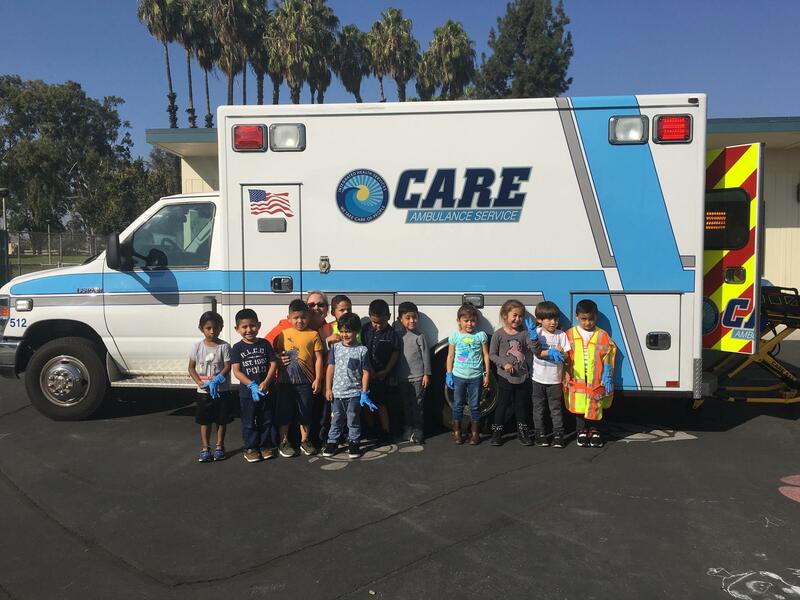 Thanks to CARE Ambulance! 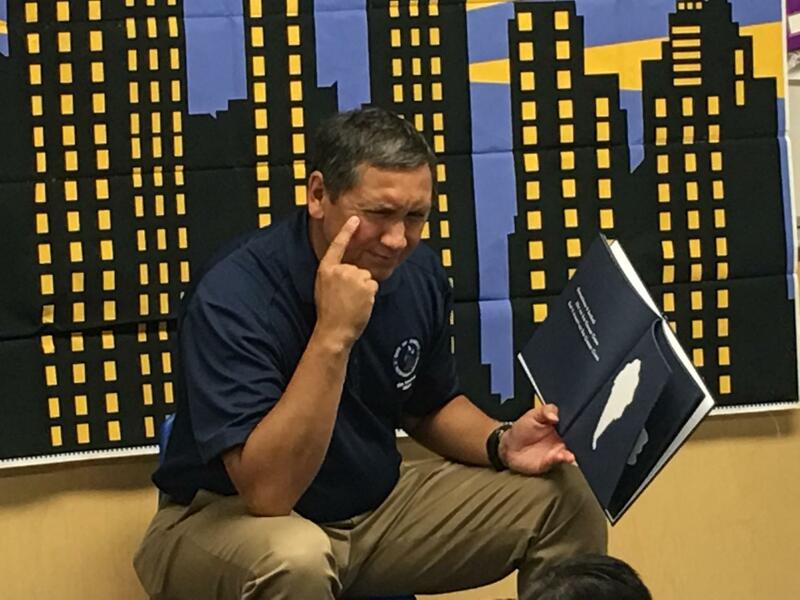 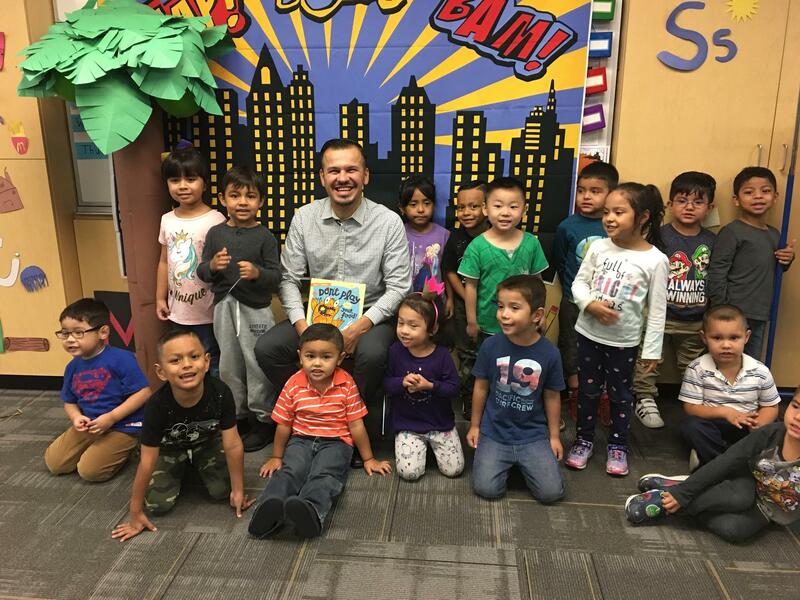 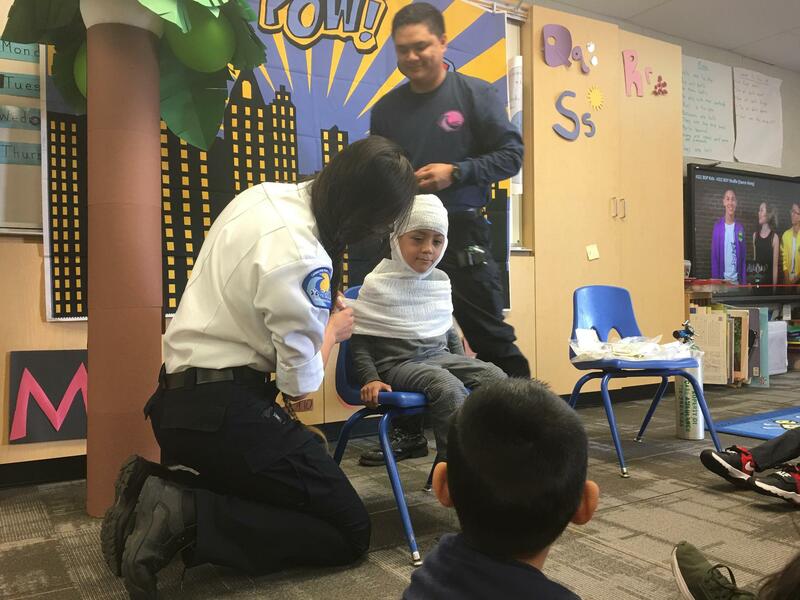 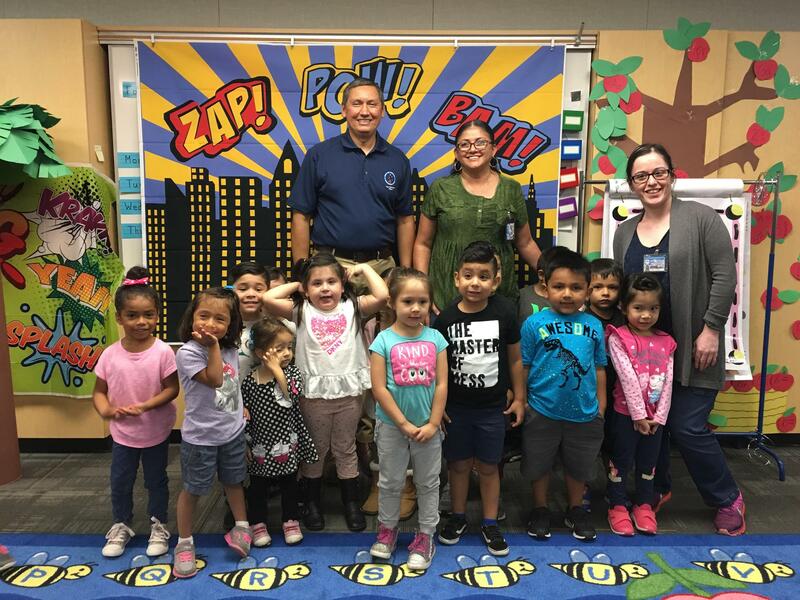 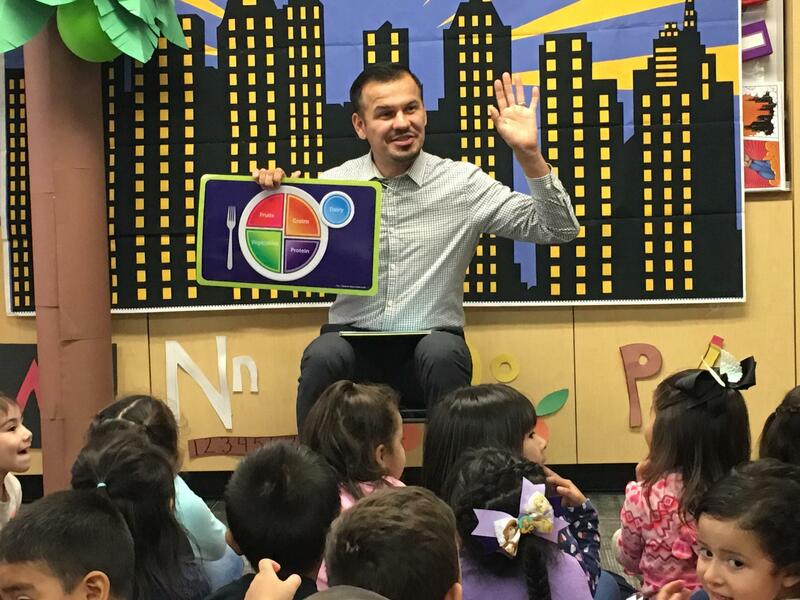 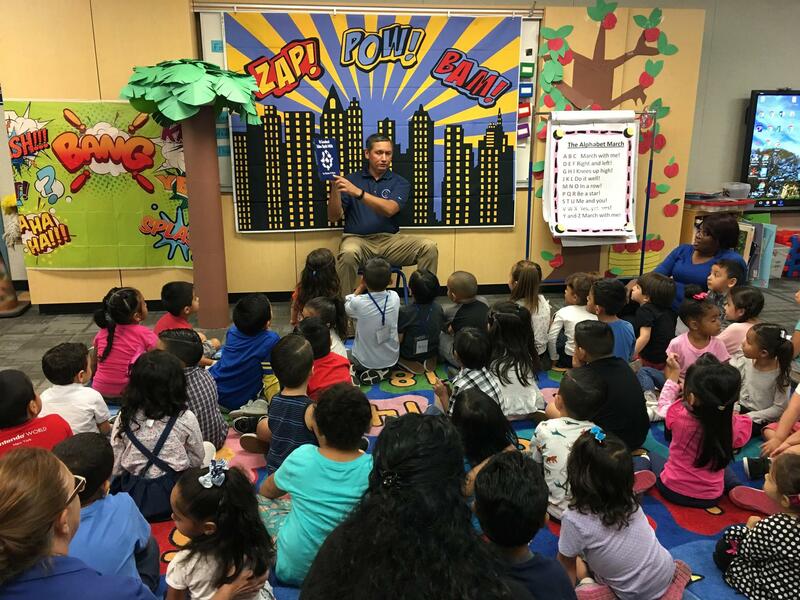 Celebrating Community Heroes' Month, Madison Head Start welcomed the visits from Pomona Mayor Tim Sandoval and Alfredo Camacho from Day One. 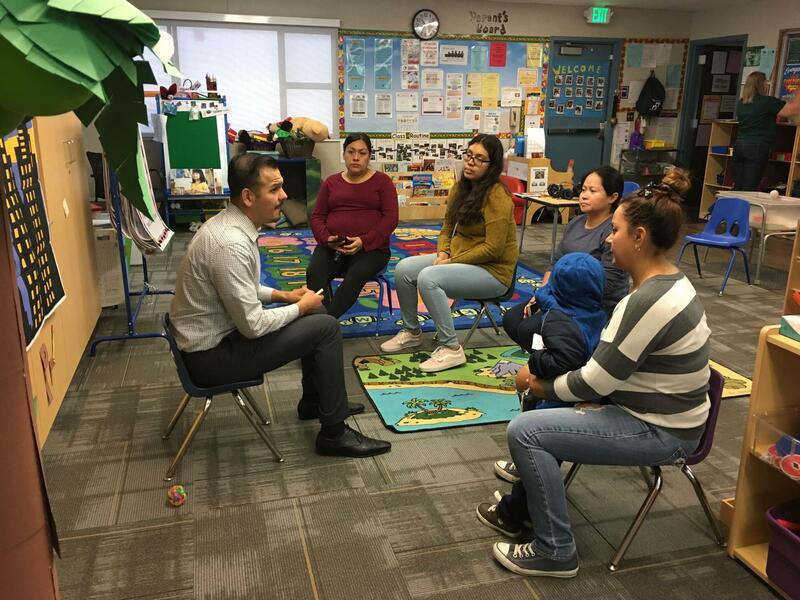 Together our Child Development Program provides high quality services building the future one child, one family at a time. 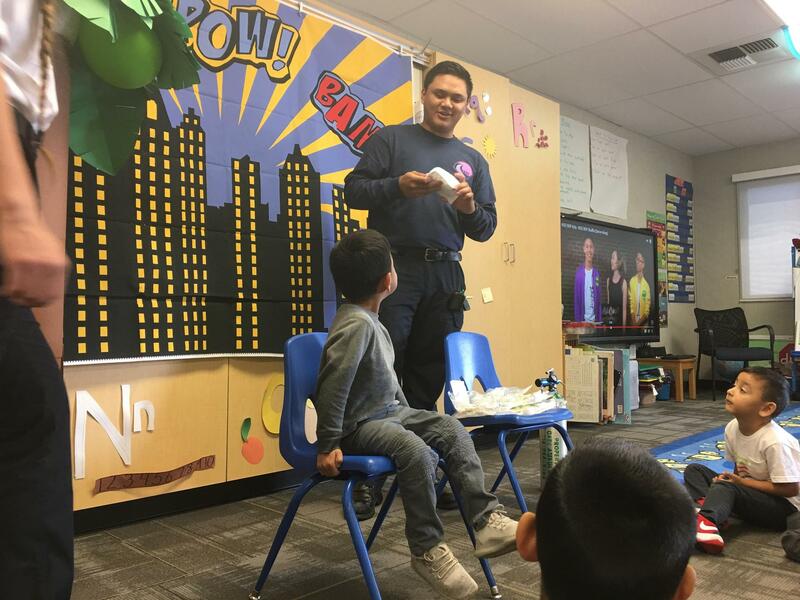 Child Development provides high quality services to children, families, and providers through highly experienced and trained staff. 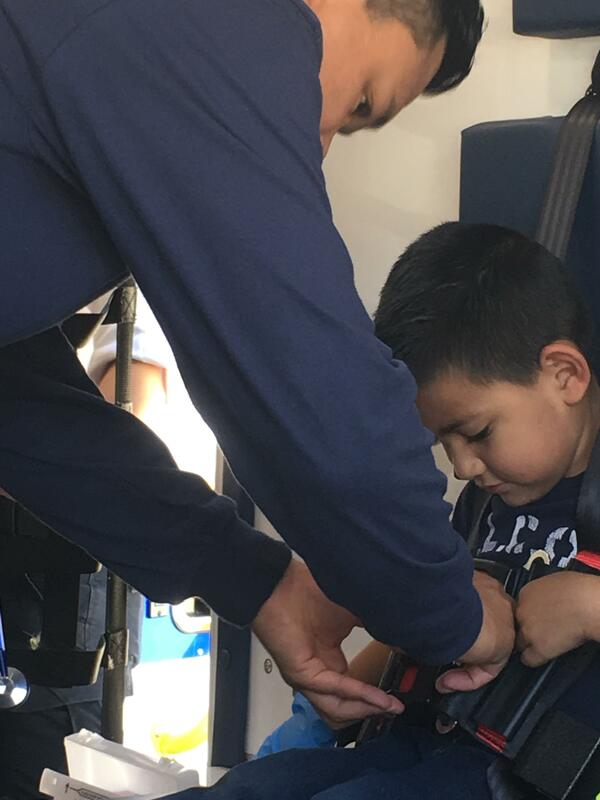 Our programs support positive family growth and strive to better the lives of all those served.